A tutorial on how to properly create a model for a fallout 4 mod, and how to properly format a .nif so it integrates itself into the game. So, as I discovered, not many people know how to get a NIF into the creation kit without crashing. Well, after many hours of testing, I figured out the specific method the creation kit calls for, which is shown in the second part of the tutorial. Here I'll teach how to create a model in blender, how to export the UV maps and UV unwrapping, and how to make diffuse, specular and normal maps for the textures. Part one of a brief FO4 Modding tutorial. Part 2 Will Teach you how to convert the results of this tutorial into the game. In this second half, I will demonstrate how to take the Model and Textures we created, and put those into a .Nif, .BGSM, and put those all into the creation kit. Tools Required: Bodyslide & Outfit Studio: http://www.nexusmods.com/fallout4/mods/25/? 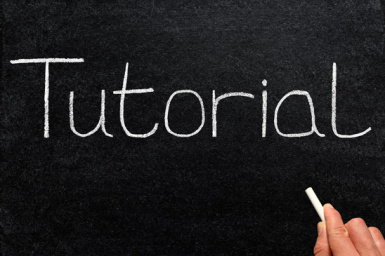 I hope you all enjoyed the tutorial, if you have any questions, do not hesitate to ask.